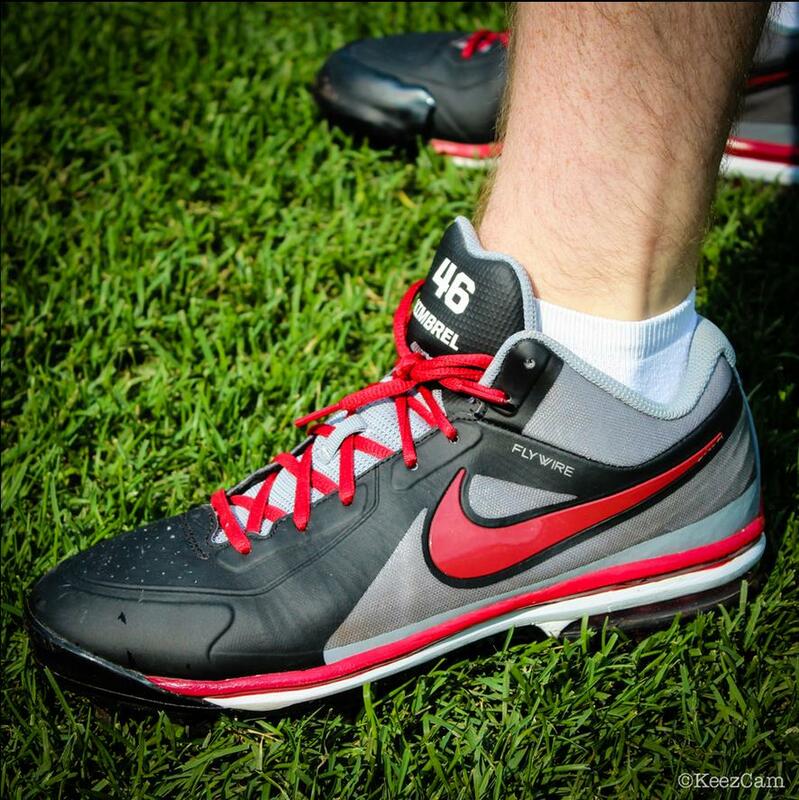 Kimbrel has a couple of different colorways of the Nike Air Max MVP Elite 3/4, which @GeminiKeez gives us a great look at. The MVP Elite 3/4 is available at the above link, but unfortunately it is no longer available on NIKEiD. Categories: Gear, Cleats, Atlanta Braves, Pitcher, Craig Kimbrel.